Paintball World Cup Asia 2010 videos by Derder! For more Derder, visit their website at www.derder.com or check out their youtube channel. We’re very pleased to have the support of the Minister of Youth and Sports, Y.B. Datuk Seri Ahmad Shabery Cheek in support of paintball! Y.B. Datuk Seri recently visited the World Cup Asia, touring the grounds, and watching several Division 1 games. At the end of his tour, Y.B. Datuk Seri conducted a press conference, during which he praised the World Cup Asia, and brought to light plans to incorporate the sport into government training programs. 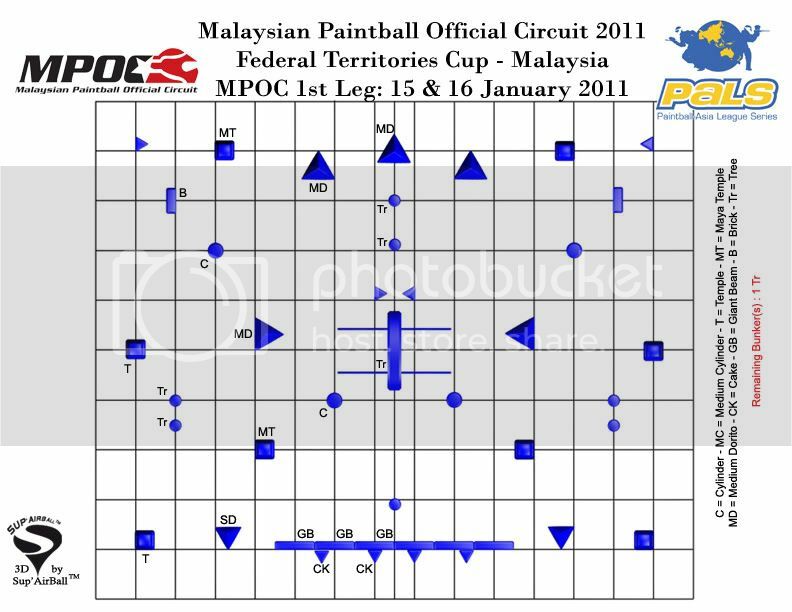 Congratulations to all winning teams of the paintball World Cup Asia 2010! It’s been a fantastic weekend, with a lot of the top teams in Asia fighting their hearts out. We hope you all enjoyed yourselves, see you all next year at the World Cup Asia 2011 in Langkawi Island!